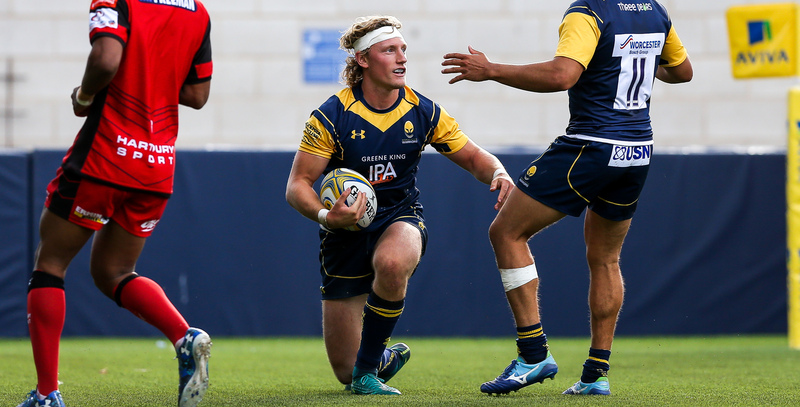 Winger Tom Howe will make his Warriors debut on Saturday as they host Brive in the opening round of the European Challenge Cup at Sixways (kick-off 3pm). 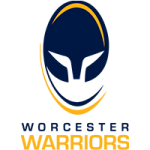 The former Wasps flier is one of nine changes to the starting line-up as Warriors look to pick up their first win of the 2017/18 season, with the side headed up by Head Coach Carl Hogg. It’s all-change in the front row as Ethan Waller, Joe Taufete’e and Gareth Milasinovich start for the first time this season after having only featured from the bench in the Aviva Premiership to date. Pierce Phillips is recalled to the second row and lines up next to Christian Scotland-Williamson who is handed his first start of the campaign. Perry Humphreys returns to a back three which includes Chris Pennell and Howe while Huw Taylor will make his first appearance of the season in the back row alongside Sam Lewis and skipper GJ van Velze. Wynand Olivier will get his first start of the campaign next to Ben Te’o in the centres after returning from injury in last weekend’s clash at Bath Rugby. On the bench, Matti Williams, Darren Barry and Michael Dowsett could make their first appearances of the season should they feature.